It all began in a kitchen in the little town of Whitman, Massachusetts. 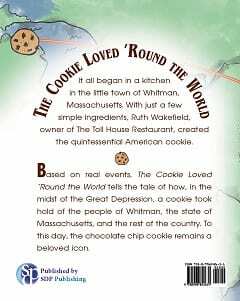 With just a few simple ingredients, Ruth Wakefield, owner of The Toll House Restaurant, created the quintessential American cookie. 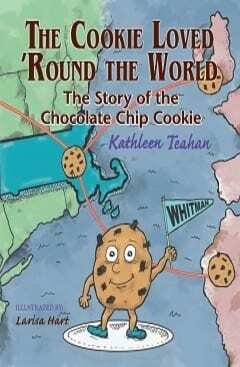 Based on real events, The Cookie Loved ’Round the World tells the tale of how, in the midst of the Great Depression, a cookie took hold of the people of Whitman, the state of Massachusetts, and the rest of the country. To this day, the chocolate chip cookie remains a beloved icon. Kathleen Teahan is a retired teacher and Massachusetts legislator. While working her way through college, one of her summer jobs was as a salad girl at the Toll House Restaurant, Whitman, Massachusetts. She taught English at Whitman-Hanson Regional High School and the Gordon Mitchell Middle School in East Bridgewater, Massachusetts, where her eighth grade students wrote picture books for third grade partners. 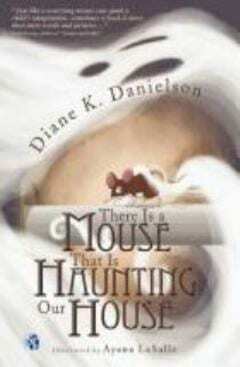 Reading has always been her pleasure and she enjoys watching her grandchildren develop a love of reading. 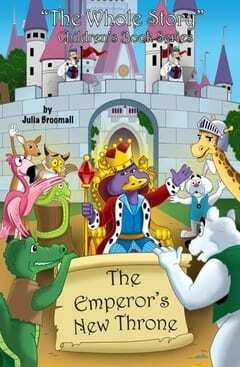 She enjoys creating stories for her grandchildren. Social justice is a passion for Teahan. She served on the Whitman School Committee for six years. In the past, she volunteered in classrooms, food programs, scholarship committees, and several outreach programs including Habitat for Humanity. Throughout her years in the legislature, she worked for justice, quality education for all, improved health especially oral health, and equal rights. Her goal is to leave a better world for her grandchildren and children throughout the world. Kathleen Teahan was married to the late Bob Teahan from 1971 to 1997. 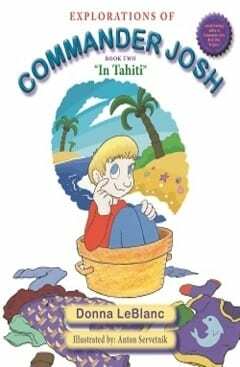 She is the mother of Anne Teahan-Dunning, Jean, Bob, and John Teahan, and is blessed with five grandchildren. 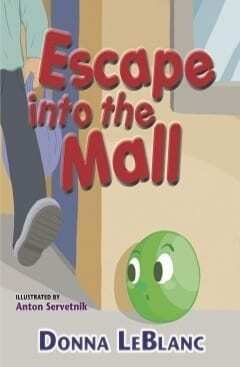 She is presently finishing a memoir about her ten years in the Massachusetts legislature.